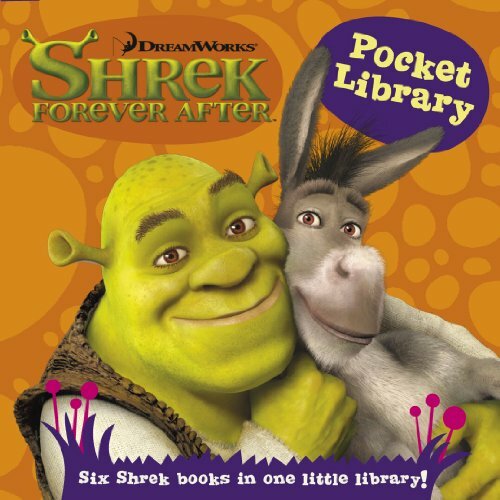 Join Shrek's brilliant new adventure in this fabulous little set of books! When Shrek does a deal with the dastardly Rumpelstiltskin, he gets more than he bargains for. All he wanted was to be a feared ogre again, just for a day, but instead he gets to experience a world where no one knows his name and it's like he never even existed . . .
Each little book follows a key character's story. It's the perfect addition to any Shrek fan's library.